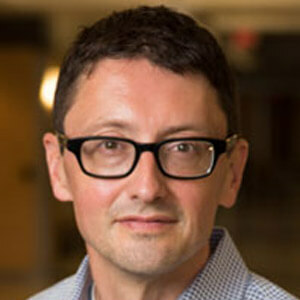 Nathan Jensen (2002, Yale Ph.D.) is a professor in the Department of Government at the University of Texas-Austin. He only speaks in the third person for the purposes of website bios. He was previously an associate professor in the Department of International Business at George Washington University (2014–2016) and associate professor in the Political Science Department at Washington University in St. Louis (2002–2014). He teaches courses and conducts research on government economic development strategies, firm nonmarket strategies and business-government relations, the politics of oil and natural resources, political risk in emerging markets, trade policy, and international institutions. Not all at once.